As early as 72,23 € month financing with a maximum maturity of 72 months; total amount 5200,56 €; Bound annual borrowing rate 5,74 %, effect. APR 5,90 %. These figures are also the representative example in the sense of §. 6a paragraph 4 PAngV Agencies are exclusively by BNP Paribas S.A. Niederlassung Deutschland, Standort München: Schwanthalerstr. 31, 80336 München. 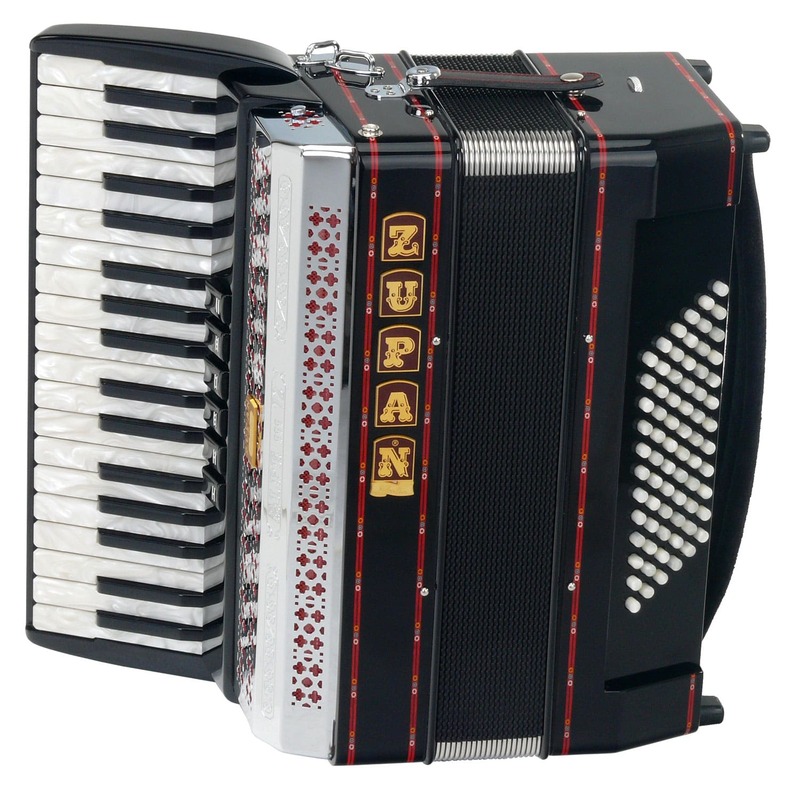 We look forward to offer you the high quality accordions from Zupan now at sensationally low prices, a wide selection, and of course with expert service. Zupan is already for some time one of the most sought after manufacturers of accordions on the market. 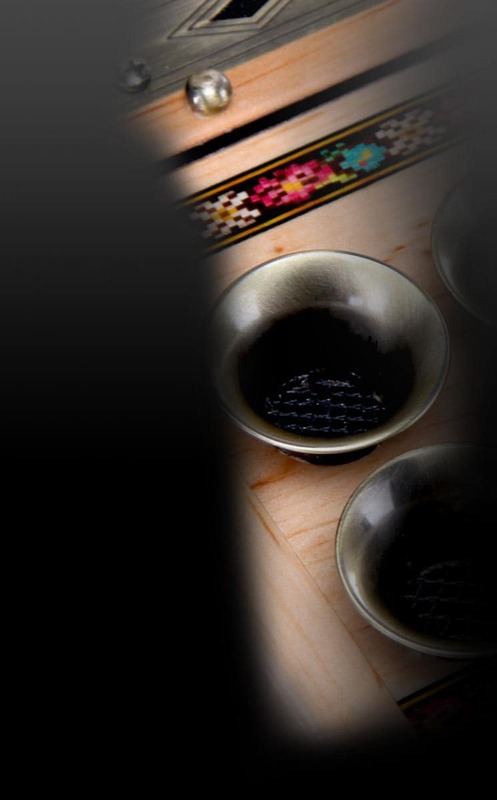 They are extremely popular among professional musicians and amateurs alike mainly because of their incomparable reliability, the loving workmanship and of course their excellent sound. With Zupan you will have an instrument for life, which you can rely on at any time and that encourages and supports your musical creativity! 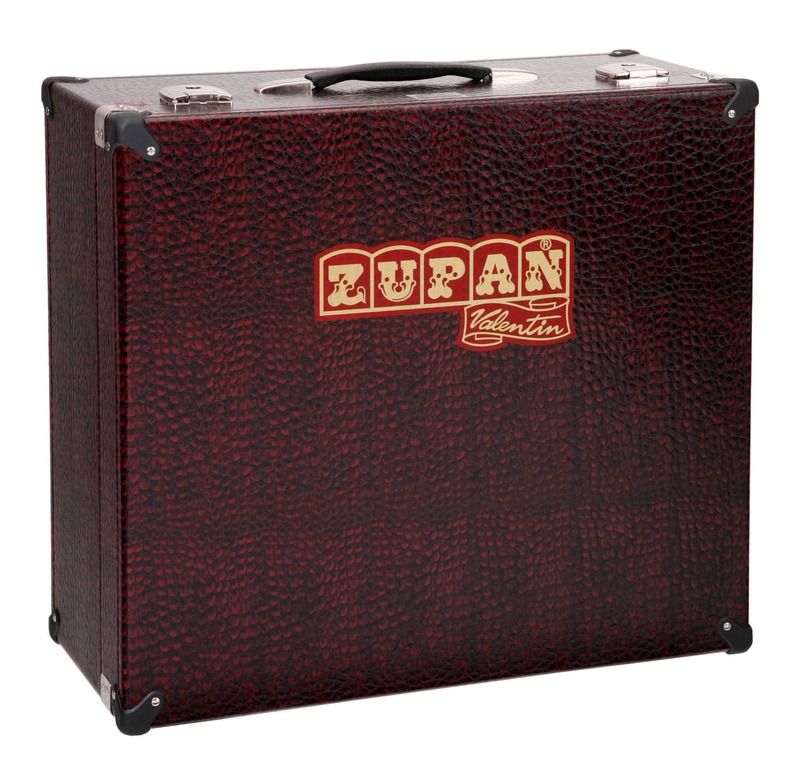 This is why so many international stars trust the accordions from Zupan. Let yourself be inspired!